Spacious 2 bedroom condo in Mississauga! 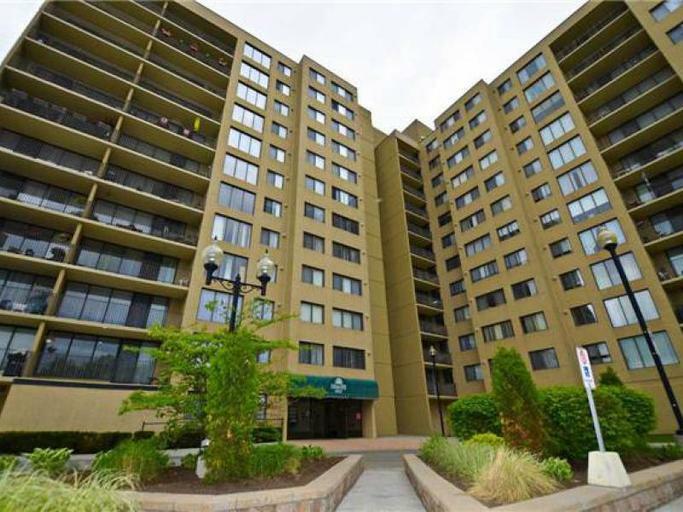 The building is close to shopping mall, school, and park. Available for September 1, 2015. $1,600.00/month. Utilities are included in the rent.